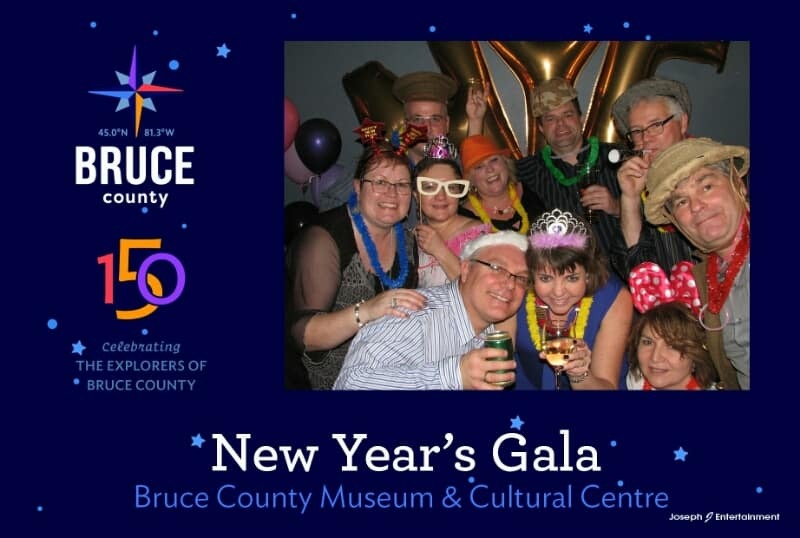 The Bruce County Museum & Cultural Centre in Southampton was one of the hot spots to celebrate the start to Canada’s 150th birthday celebrations! 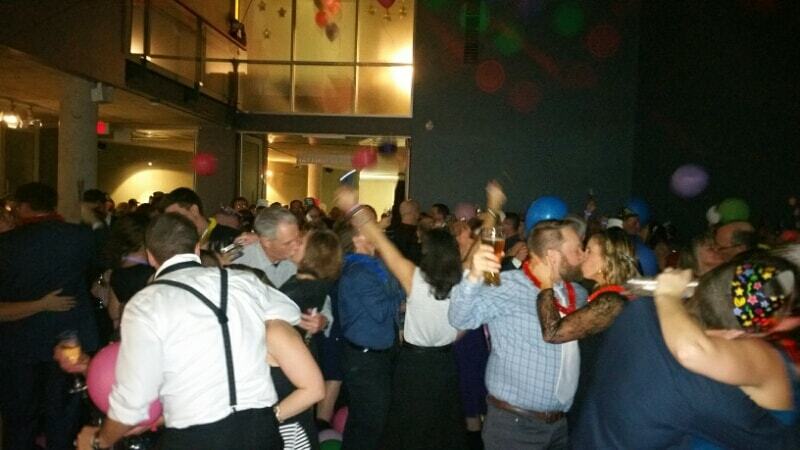 Close to 300 party goers came to ring in the New Year! 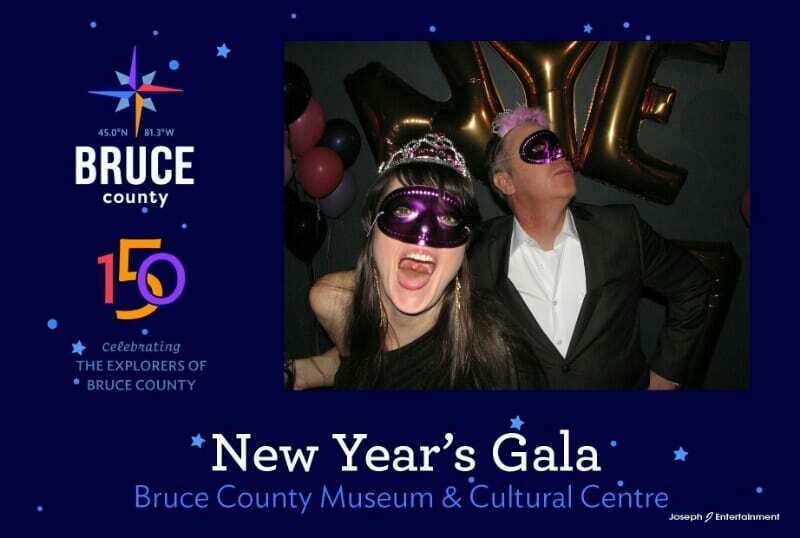 All 3 museum floors were accessible, each with a bar, music, dancing, hors d’oeuvres, and more! Live band, Easy Street played a great selection of music on the third floor. The main floor hosted the main bar. 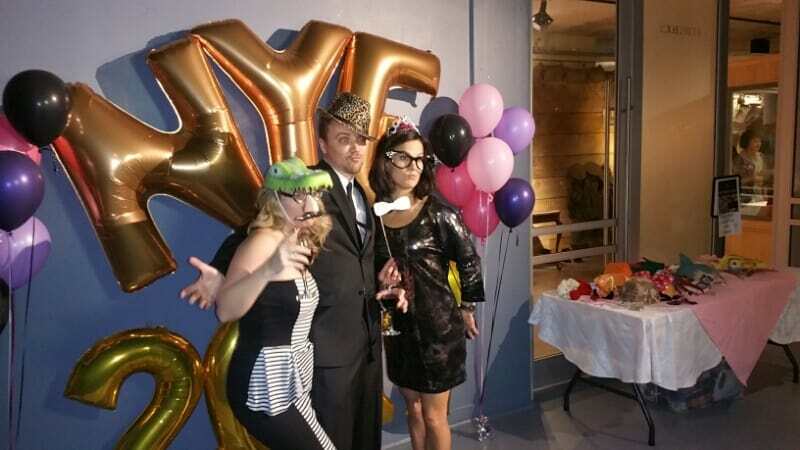 Joseph J Entertainment played host on the basemant floor with great mixes and his Photo Booth experience. 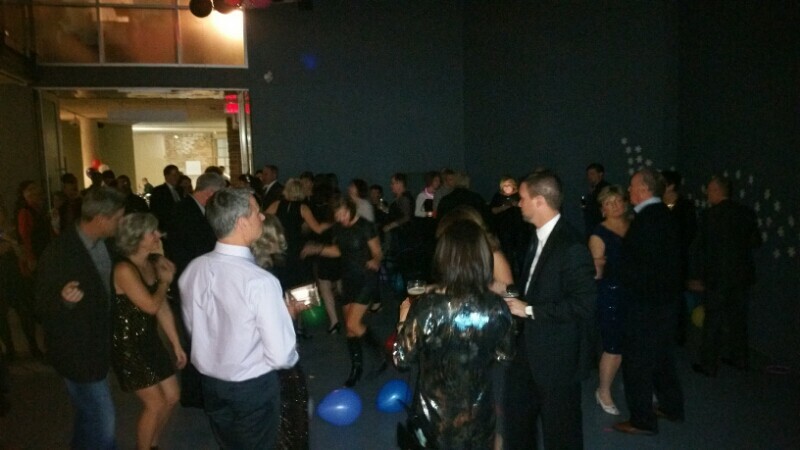 Harrigan’s 100 Mile Market catering service provided wonderful eats throughout the night! 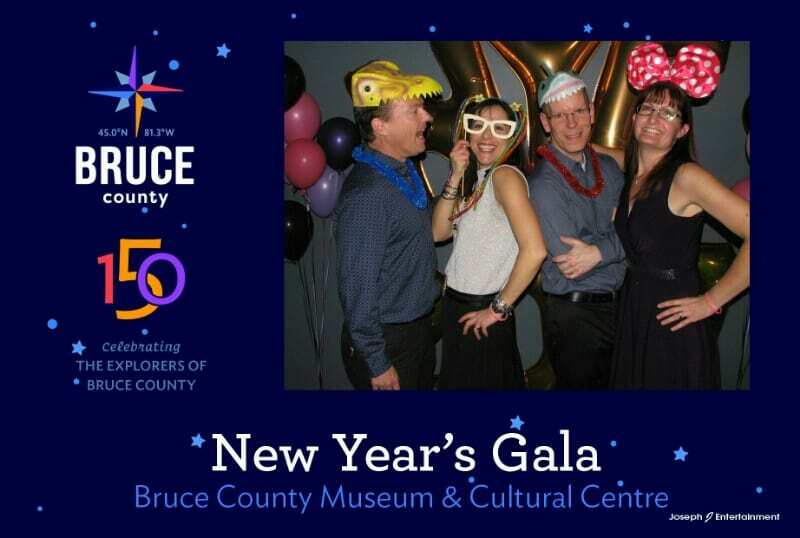 The fine folks from the Museum, led by Anne-Marie Collins, are to be commended for their effforts in organizing a sensational party to remember.